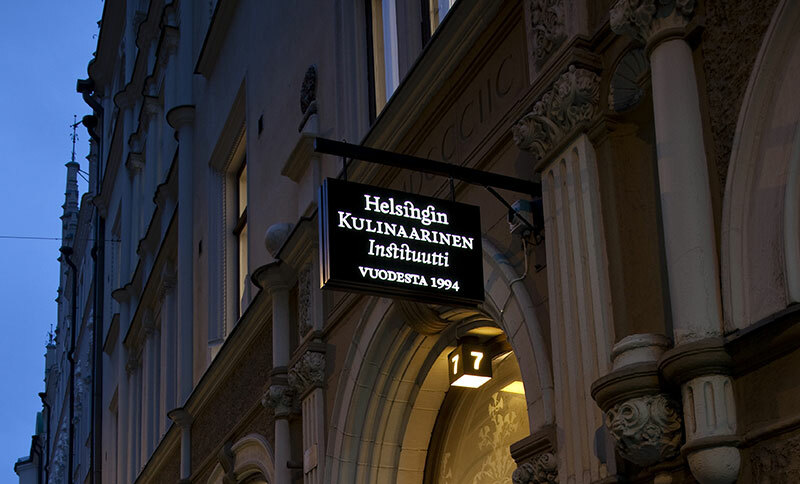 Helsinki Culinary Institute is a cooking school where people can become masterchefs. 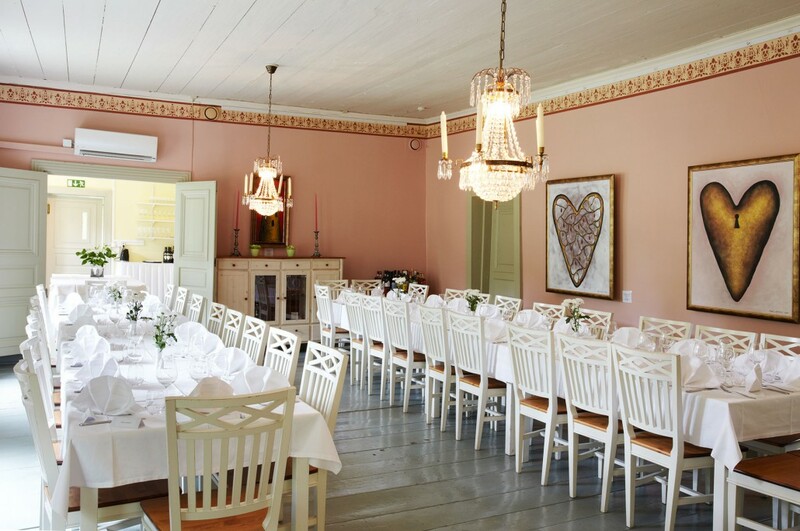 Launched by Eero Mäkelä and Gero Hottinger in 1994, this cooking school has introduced the wonderful world of cooking to more than 30 000 happy people, and the story is just beginning. Read more here. The restaurant Villa Hakkari is a summer restaurant in Lempäälä, near Tampere. 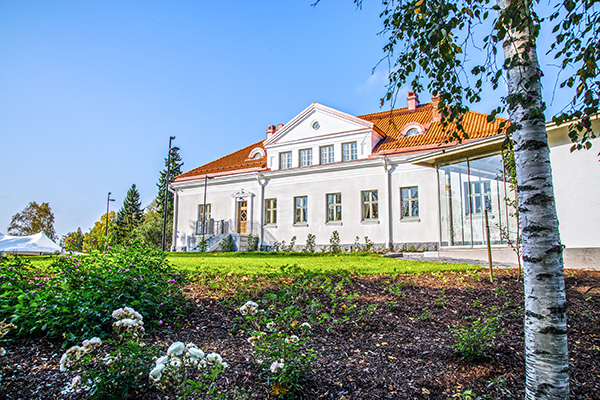 The spectacular 19th-century manor atmosphere with its gardens and berry bushes is very inspiring for me. Indeed, we pick the majority of the herbs and fruit we use in the restaurant from Villa Hakkari’s garden. The food at Villa Hakkari is unambiguous and made with great care, every plateful created with a lot of passion. Read more here. Tyrvää Parsonage is a stone parsonage, completed in 1922 in the National Romantic Style. The reborn Parsonage combines delicious food with memorable events. The carefully restored milieu of this parsonage is perfect for your private celebrations as well as corporate entertainment needs. I’m the head architect of the Parsonage’s world of flavour. I create a comprehensive experience of flavours and appearance for our customers, using colours, structures and carefully planned details. 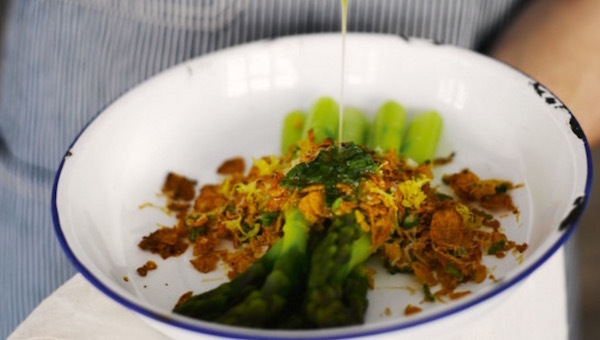 We go on flavour journeys across Europe to the Mediterranean, and back North through Asia. The parsonage combines food and culture in a new way. In ever-surprising combinations, our meals are visually appealing as well as delicious. Read more here. The restaurant Periscope Offers fresh new winds, straight to Ratina from the top of the restaurant world. In Periscope Restaurant, you can come and enjoy quickly or leisurely, pop in to be pampered with a drink at Loungebar, or spend the entire evening with us enjoying good food, drinks and atmosphere! Read more here. 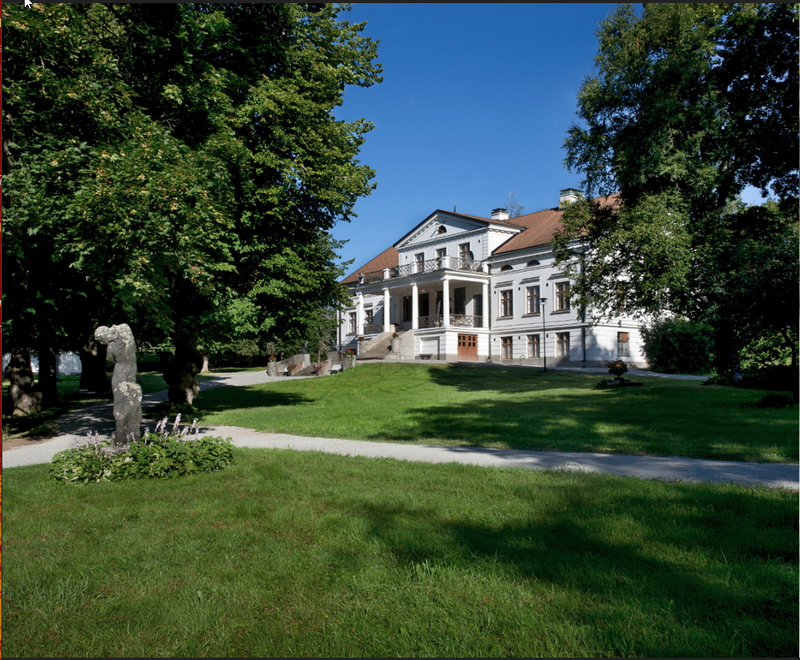 The estate of Laukon Kartano reopened to the public in the summer of 2016, as the estate celebrated its 600th anniversary. Come and spend amazing day on these historial grounds and enjoy the athmosphere along with the amazing dishes by Arto Rastas. Read more here. Hella & Huone Deli is a quick and easy stop at the Tampere train station, offering fresh salads, the best baguettes in Tampere, and delicious sweet treats. Read more here. Opened in January 2016, Dining26 by Arto Rastas is a 50-seater restaurant whose menu dives into Mediterranean flavours. Not just to dishes from Spain, France, Italy and Greece, which traditionally constitute the bulk of the Mediterranean cuisine, but also to dishes from further south, reaching all the way to Morocco and Lebanon. Read more here.